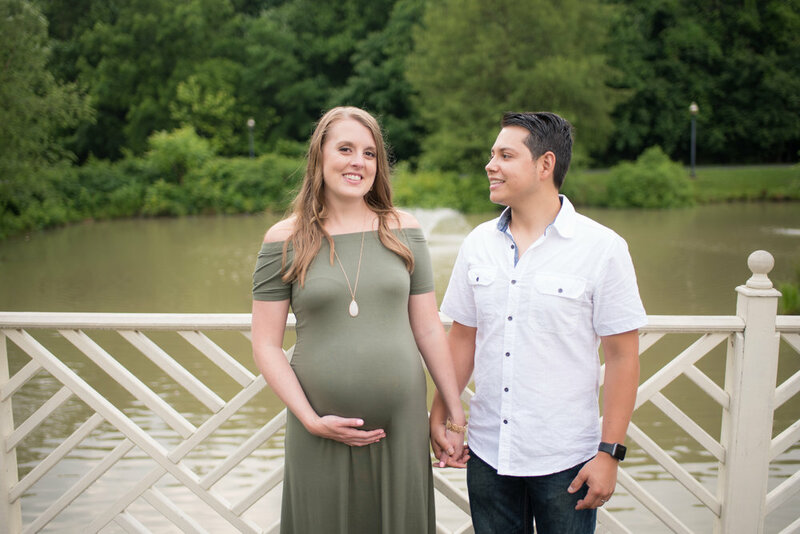 For this past Mother’s Day, Danny gifted his wife and soon-to-be mama a maternity photo session with me! So thoughtful! I was so excited when Danny reached out with his idea. Jen and I grew up together and I was honored to have this opportunity! We literally knew each other when we were still in diapers, and it’s so crazy to think she will have one in diapers soon!! 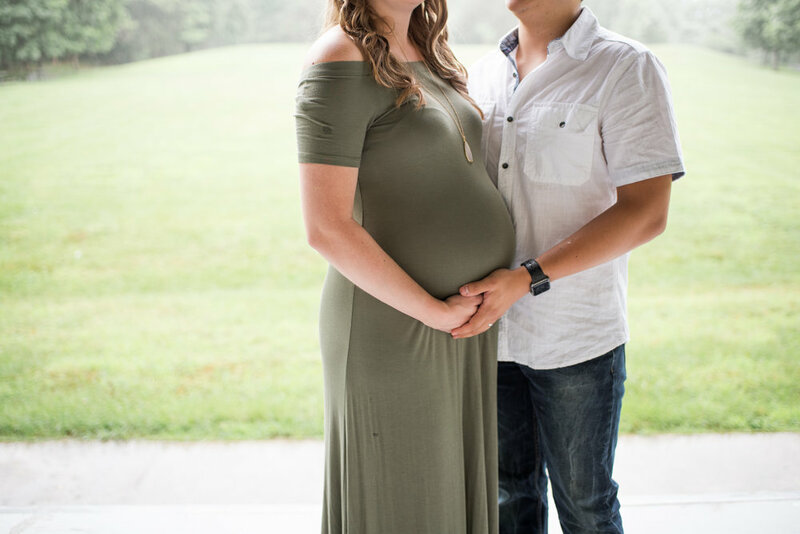 We met at Quiet Waters Park in Annapolis on the dreariest, rainiest early June day. It wasn’t just raining.. it was torrential down pouring! Regardless, both Jen and Danny were down for a rainy session! When we arrived it was raining sideways, so we didn’t even want to try and get photos with the umbrella. We found a concert pavilion where we were able to take some great shots before the rain settled and we headed out to the water! What a beautiful park! None of us had been here before but it certainly won’t be our last... gorgeous even on a not so gorgeous day! We had a great time and managed to stay pretty dry! 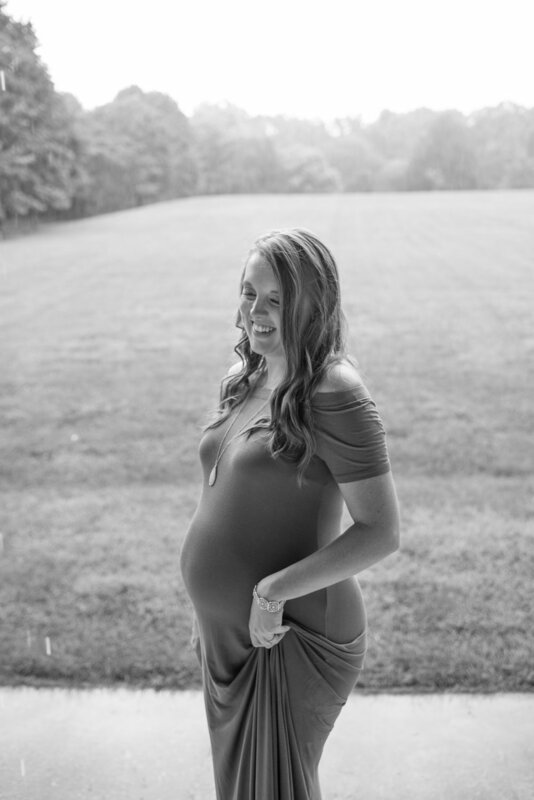 It was so much fun capturing Jen and her adorable baby bump. 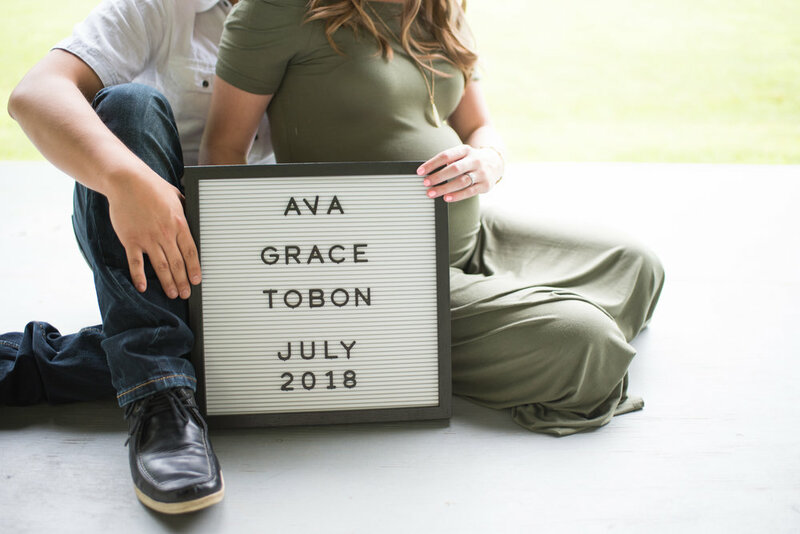 I am so excited to meet Ava Grace when she arrives in late July!! Baby Jack Roger’s for Ava!! So CUTE! The most amazing sonogram ever! Beautiful even in the rain!